Community college faculty development programs need to be designed to help faculty move beyond content experience and become learner-centered instructors. 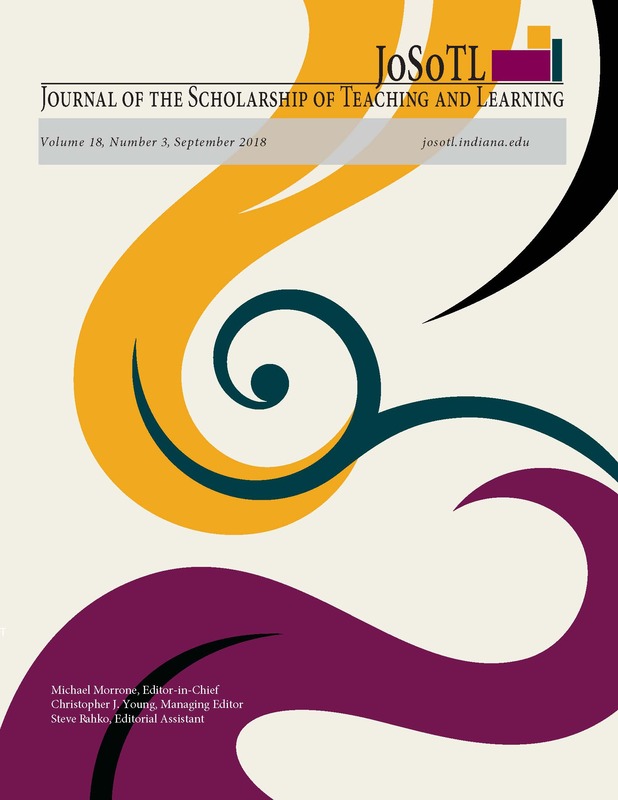 The purpose of this qualitative study with a hermeneutic phenomenological approach was to explore the experiences of new faculty participating in a systematic dialogue about learner-centered instruction in a community college setting. Specifically, this research project was designed to answer the following question: How do new faculty experience participation in a semester-long faculty development program focused on learner-centered instruction? Interviews with faculty experiencing a learner-centered training program revealed common themes as well as nine stages of faculty development related to moving toward a learner-centered approach to teaching. Keywords: community college faculty preparation, learner-centered instruction, professional development for faculty, barriers to learner-centered instruction. Dr. Jill O'Shea Lane is Dean of Transfer Programs at Lewis & Clark Communtiy College.